5 april, 2007 Säg något! excpected actually. Pretty fun. And when not playing PSU its Dead Rising all the way. I also got another thing today, something I’ve been wanting a long time. 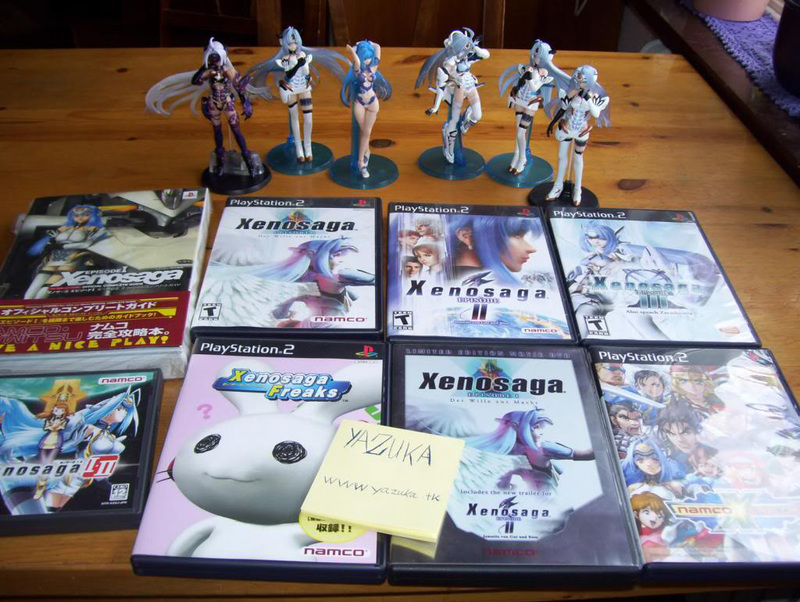 Xenosaga figures! 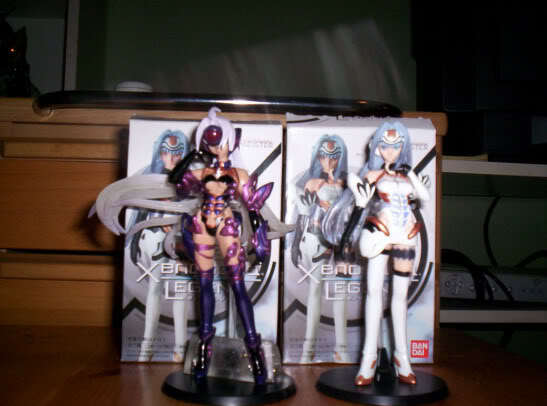 I got KOS-MOS & T-elos from Xenosaga Legends 1. I love the quality! And I needed it since its Xenosaga stuff! And I took this picture of my entire XS collection.